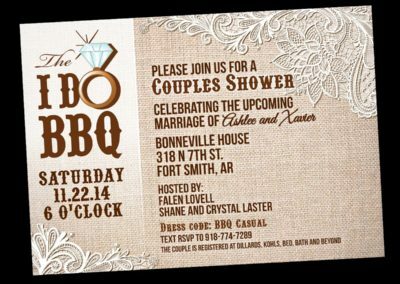 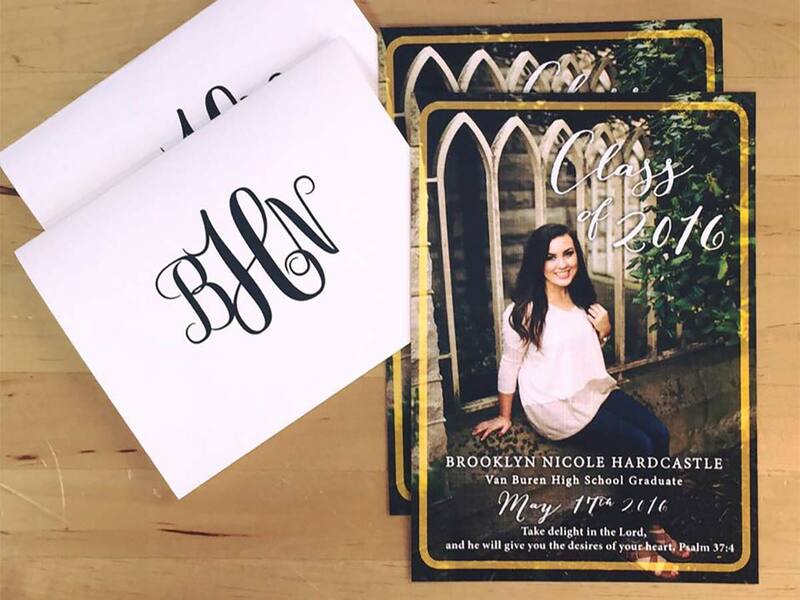 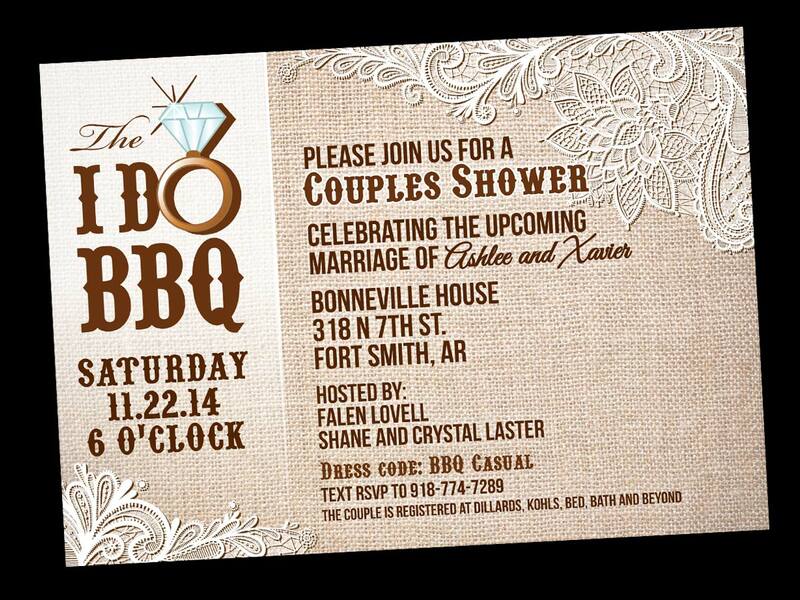 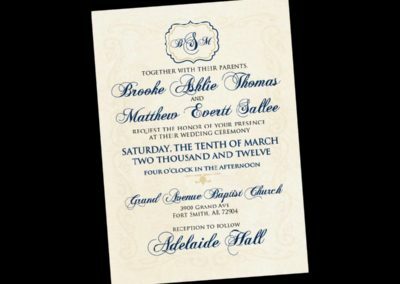 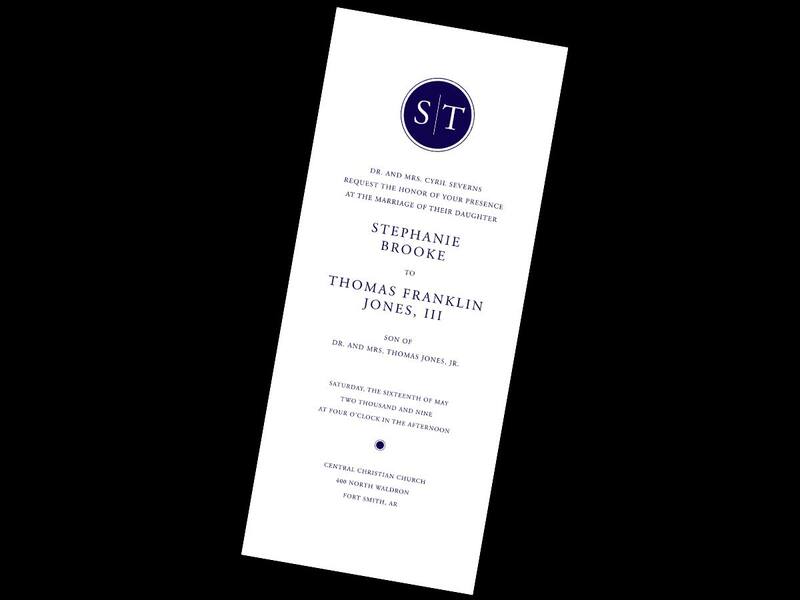 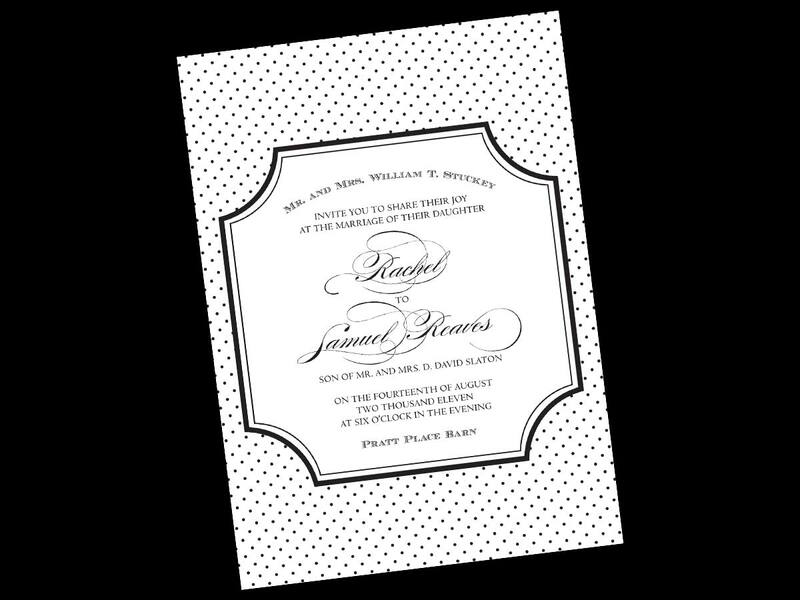 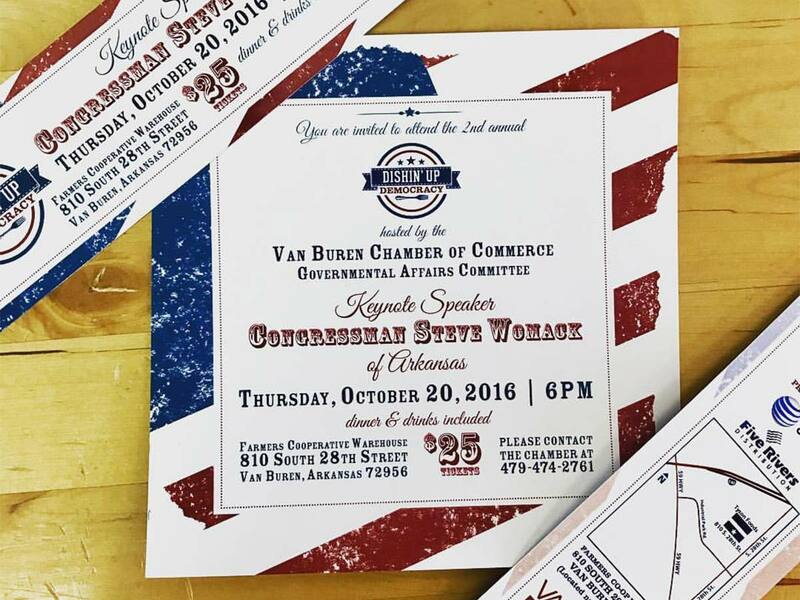 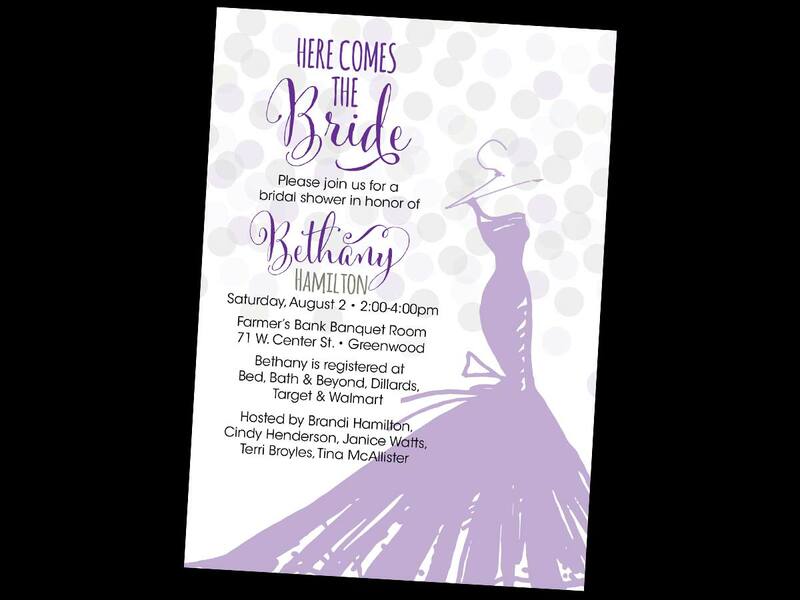 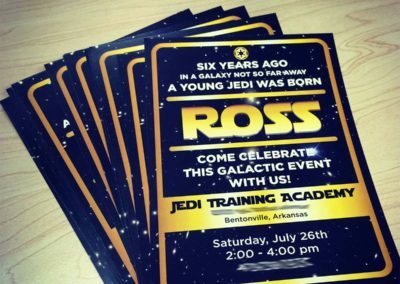 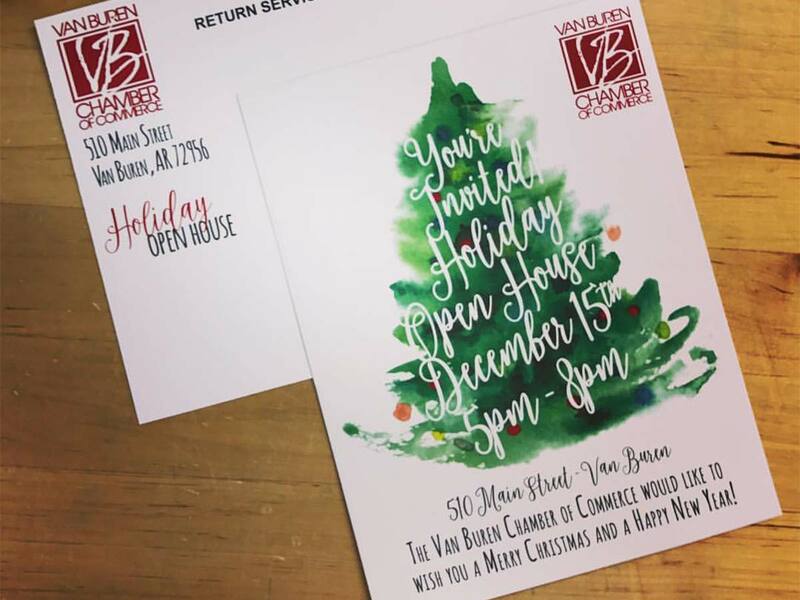 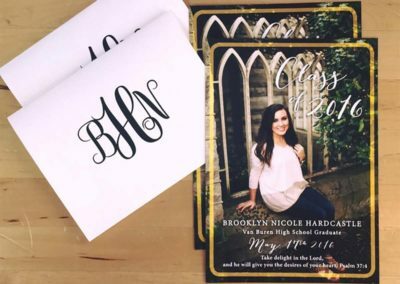 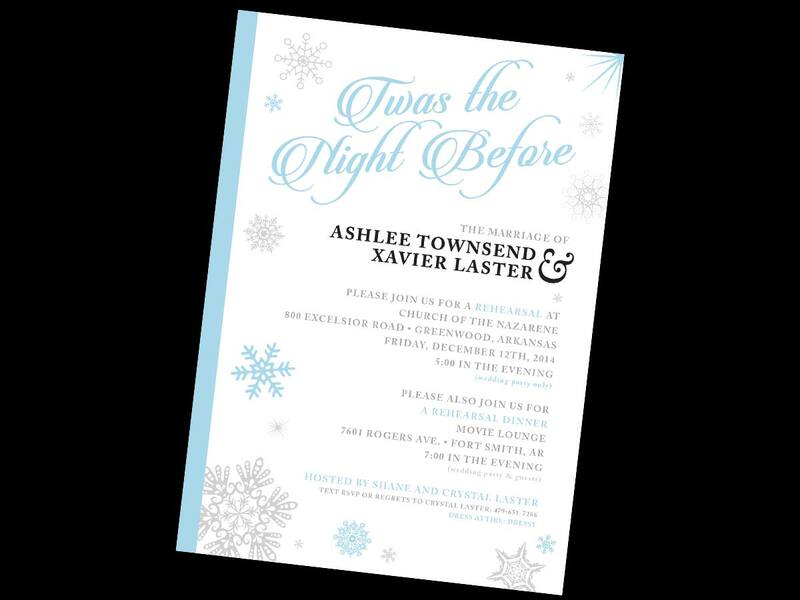 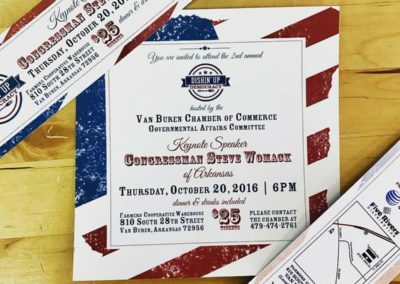 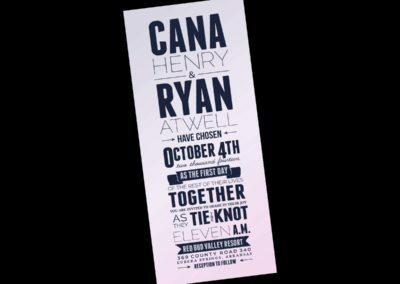 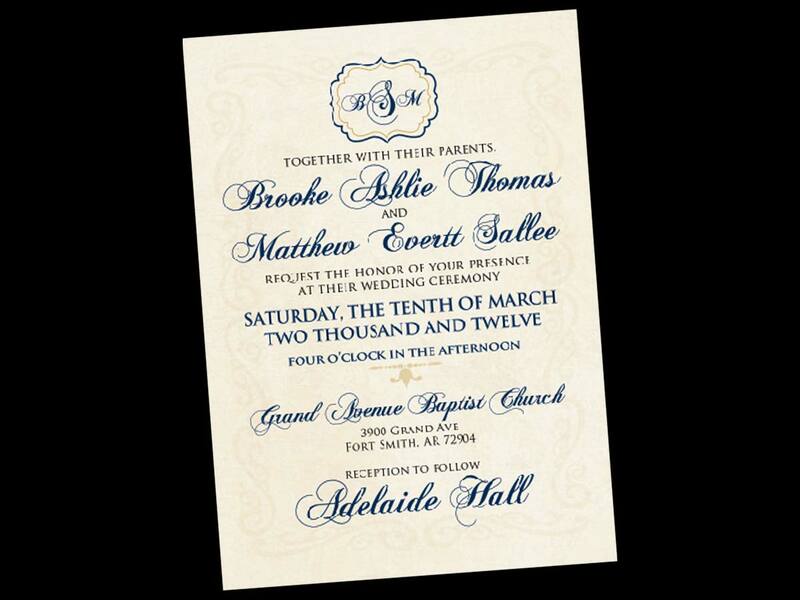 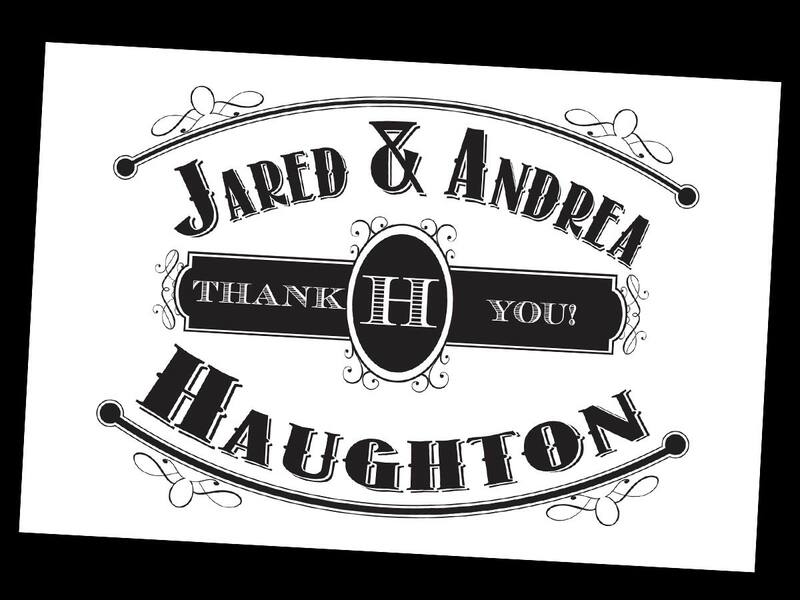 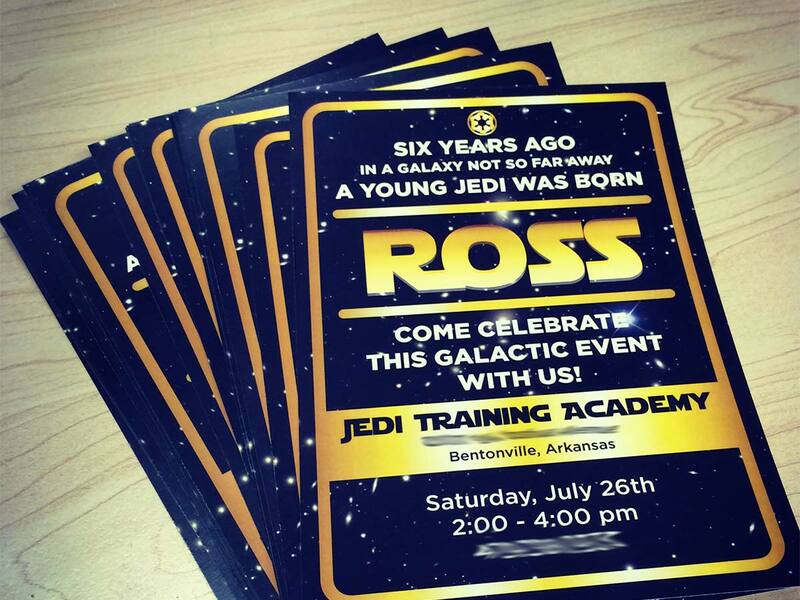 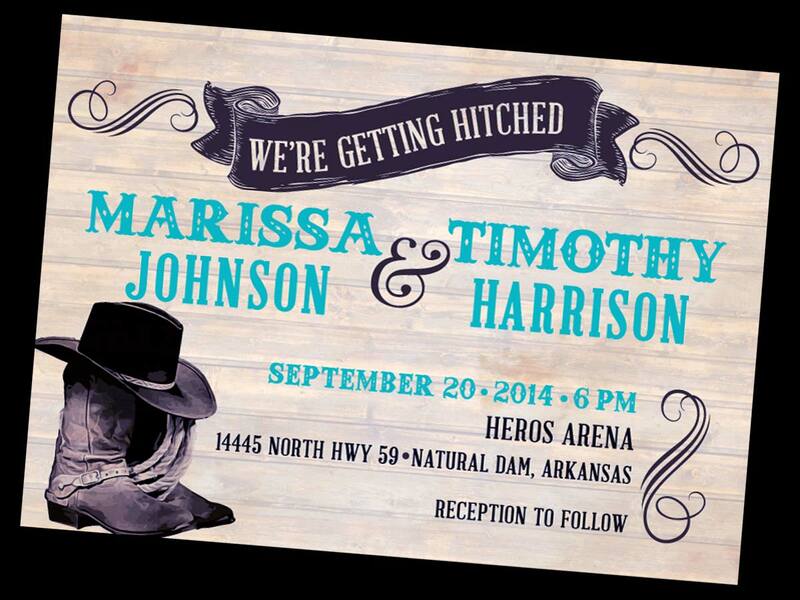 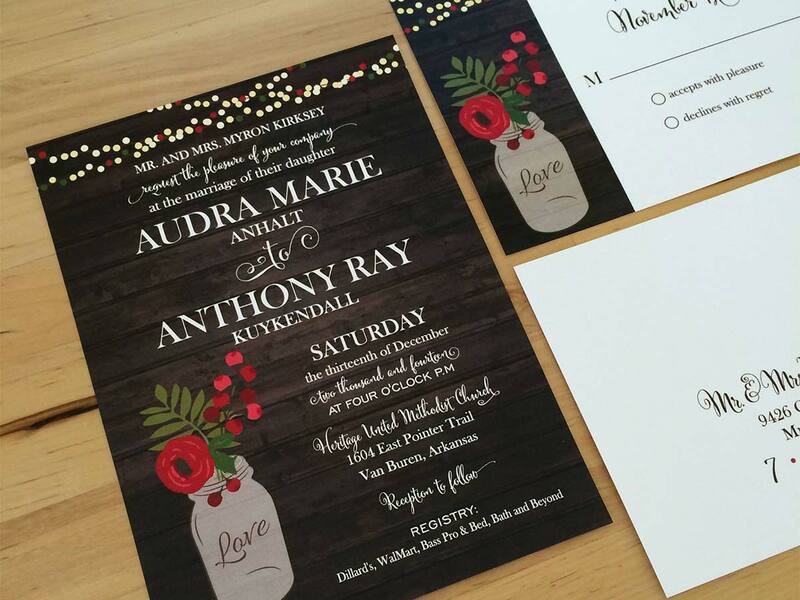 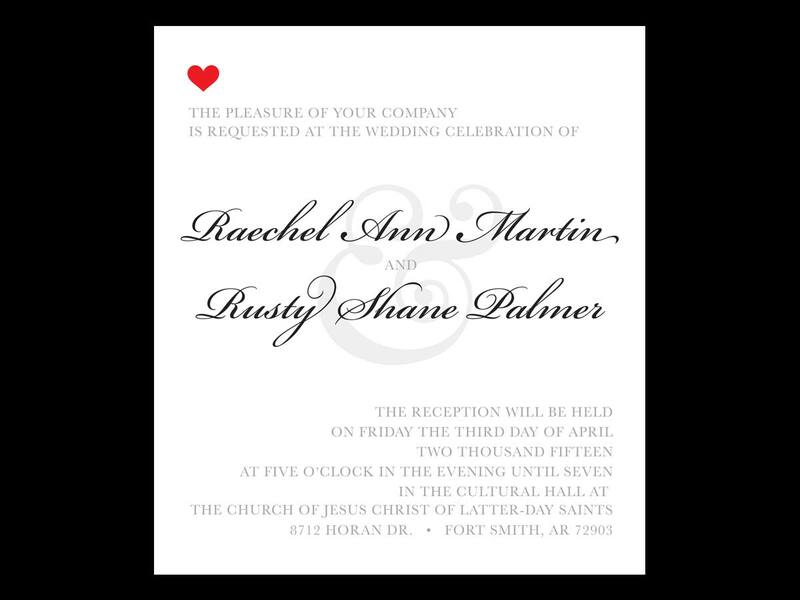 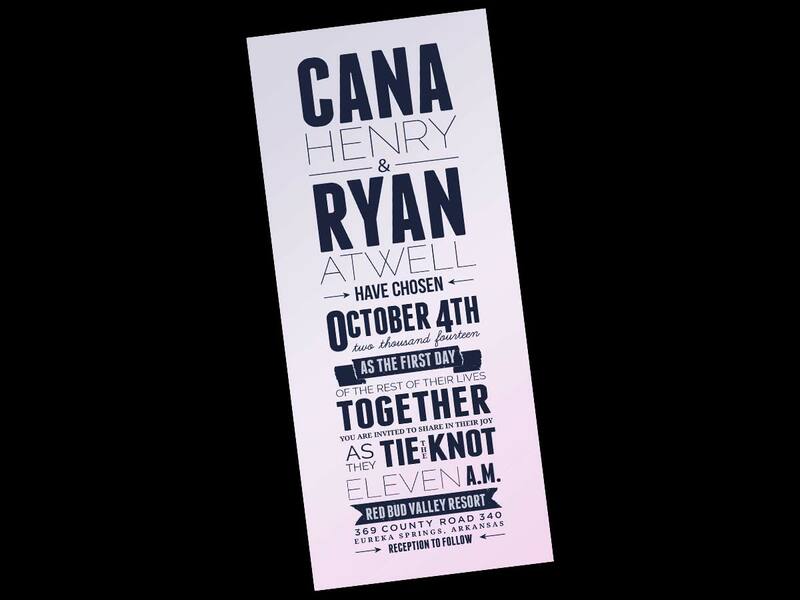 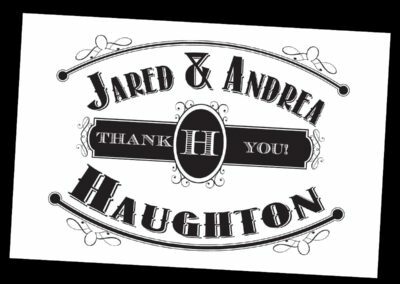 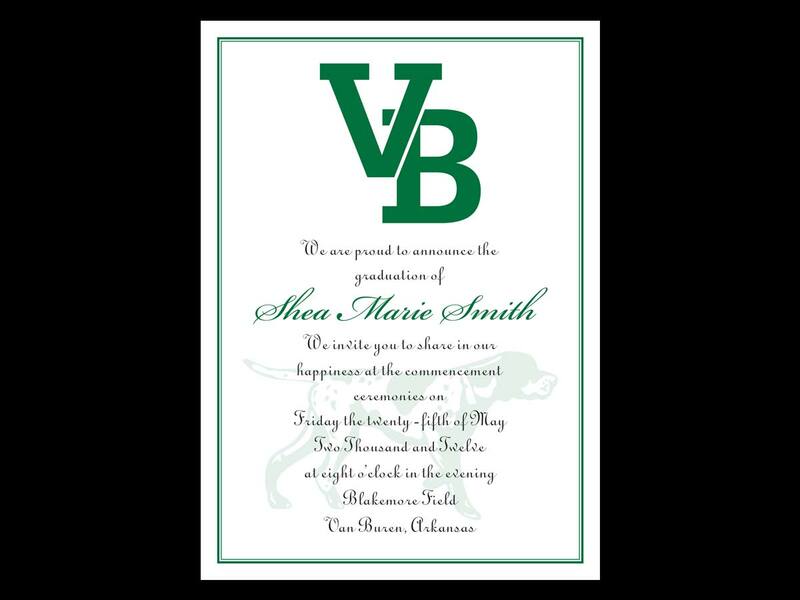 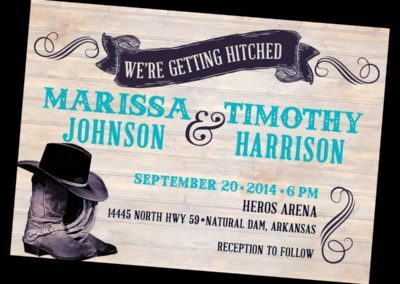 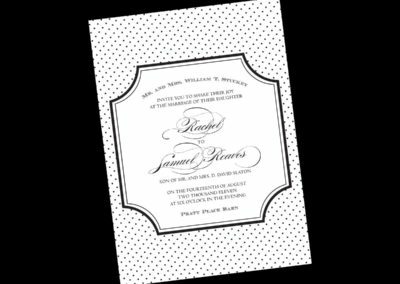 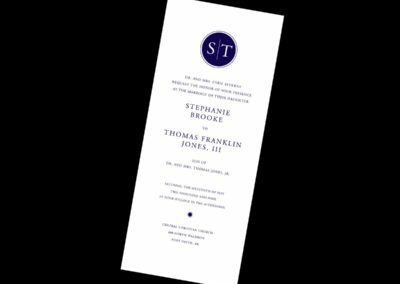 Print your own invitation design, or let us create one for you! 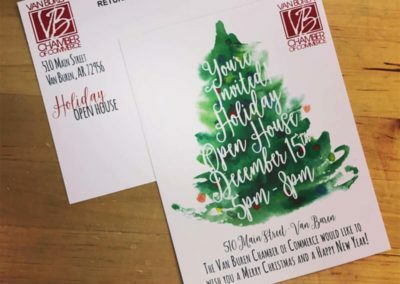 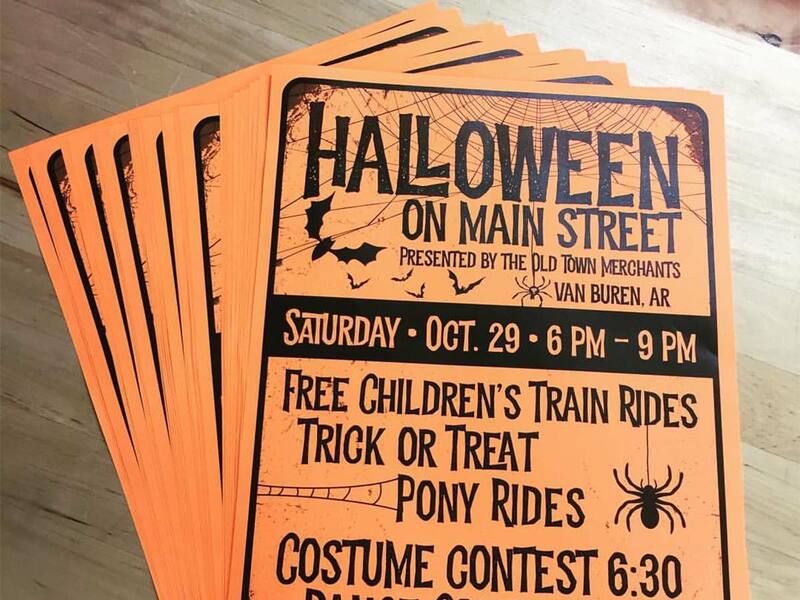 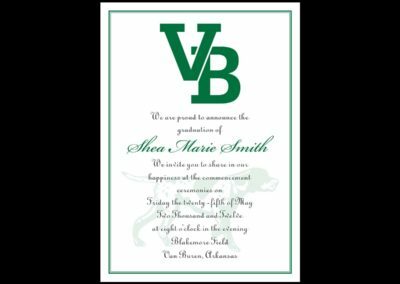 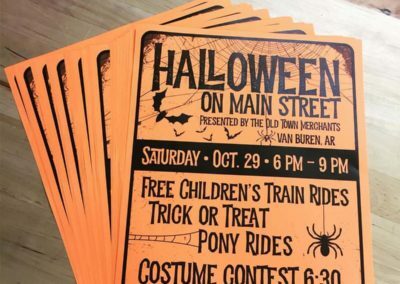 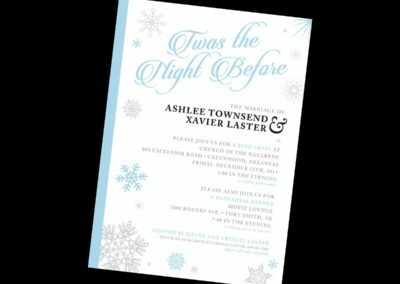 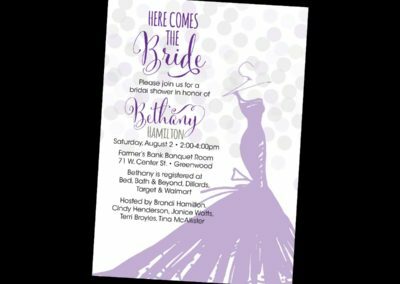 We print glossy or matte invitations for weddings, showers, birthday parties, holiday parties, and all kinds of special events. 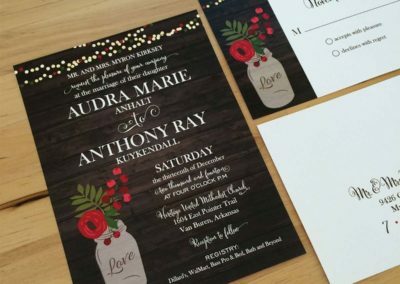 Envelopes, too!